Leading Manufacturer of ss shear bolts, shear bolts, shear bolts for connectors, double head shear bolts, double headed shear screw and button head shear bolt from Ludhiana. We are leading manufacturer, exporter and supplier of SS Shear Bolts to our clients. These products are manufactured by using the finest quality raw material and sophisticated technology. We are leading manufacturer, exporter and supplier of Shear Bolts to our clients. These products are manufactured by using the finest quality raw material and sophisticated technology. 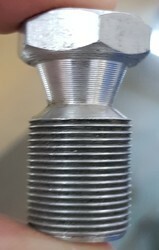 We are leading manufacturer, exporter and supplier of Shear Bolts For Connectors to our clients. These products are manufactured by using the finest quality raw material and sophisticated technology. We are leading manufacturer, exporter and supplier of Double Head Shear Bolts to our clients. These products are manufactured by using the finest quality raw material and sophisticated technology. We are leading manufacturer, exporter and supplier of Double Headed Shear Screw to our clients. These products are manufactured by using the finest quality raw material and sophisticated technology. 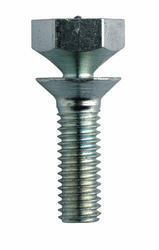 We are leading manufacturer, exporter and supplier of Button Head Shear Bolt to our clients. 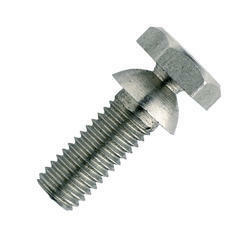 Button Head Shear Bolt are specialized bolts used in many applications. We are leading manufacturer, exporter and supplier of Countersunk Shear Bolts to our clients. These products are manufactured by using the finest quality raw material and sophisticated technology. Looking for Shear Bolts ?